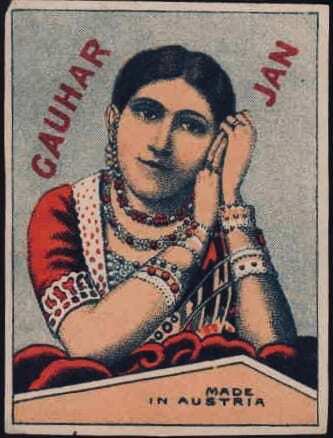 Born as Angelina Yeoward in 1873 in Azamgarh, Gauhar Jaan, was one of the greatest stars of the British Raj. One of the best exponents of classical Hindustani music, Gauhar Jaan, like most other classical musicians before her, sang for kings and queens. Patronized by the grand princes and zamindars of the day she achieved an unparalleled fame as a singer and dancer. What made her stand apart however, was the way she transcended the traditional elite milieu and became a modern celebrity akin to the stars of our times. This was enabled by the developments of the Victorian era. While photography allowed her image to reach a wider, more popular audience, it was the later recording technologies that disseminated her voice. 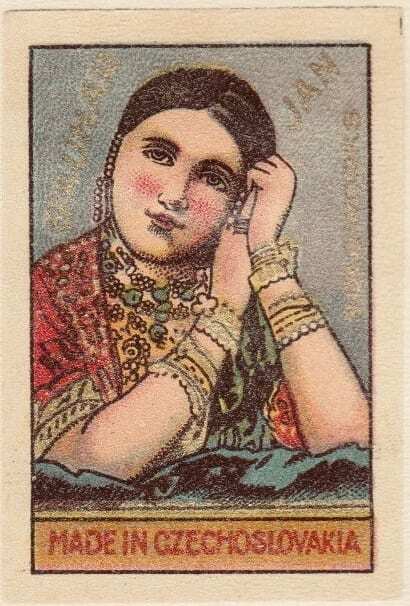 Above all it was the thriving culture of commodity advertising that made her a name and an image recognized throughout the subcontinent. Her face and name featured on calendars, cigarette cards, matchboxes and much else. 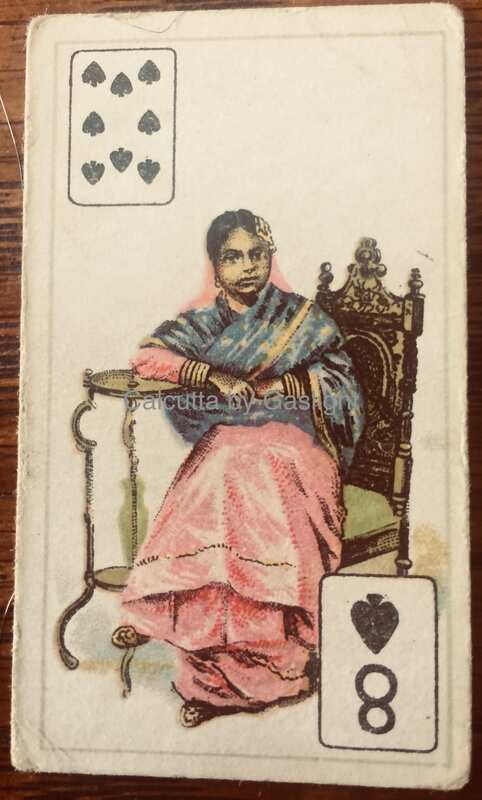 Here are some images of her’s on cigarette cards and matchbox labels. 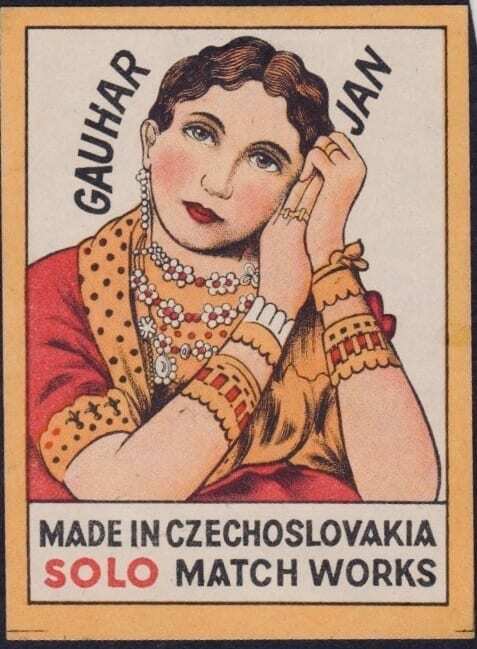 Matchbox Labels featuring Gauhar Jaan printed in Austria and Czechoslovakia. Wow! 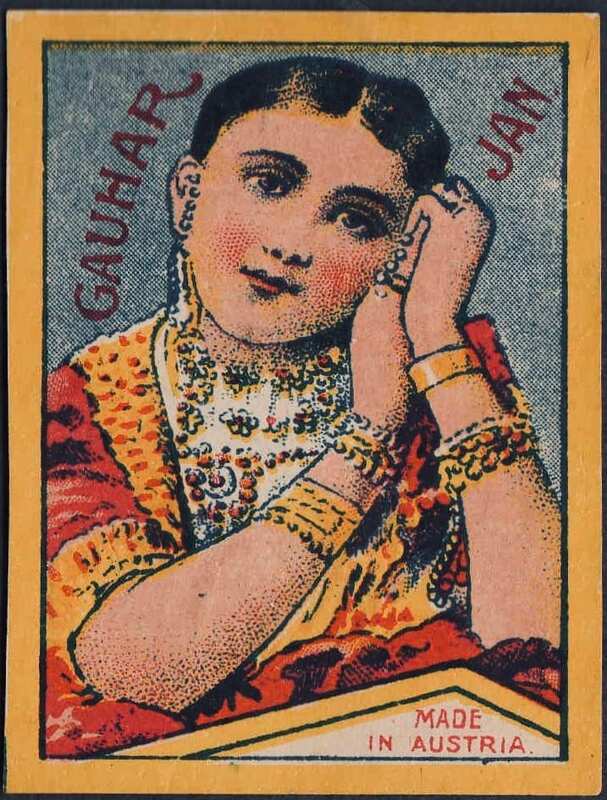 Gauhar Jaan, Cigarettes and Buksh Illahi..what a combo for its day! Lovely piece Projit. Thanks for sharing. By the way, (silly question) what exactly are/were cigarette cards? Its not a silly question at all. Few people today know of cigarette cards. They emerged in the 1880s as “stiffners” to hold cigarette packets firm. The packets those days were paper packets and hence often got crushed in people’s pockets. Soon however, companies realized they could put advertisements on it. Later they began issuing them as sets, so that people kept buying the same brand to collect the full set of pictures. They were used till about the 1950s and then died out. Nice. 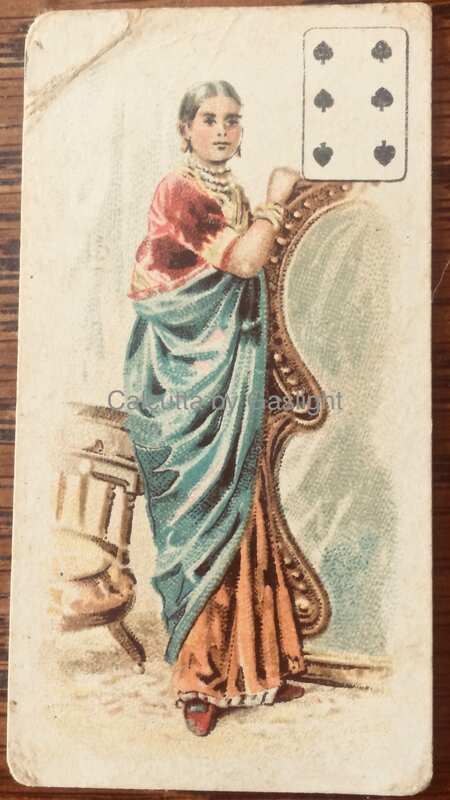 And to imagine what messages are printed on today’s cigarette boxes, especially in India. What a drastic politico-cultural shift! 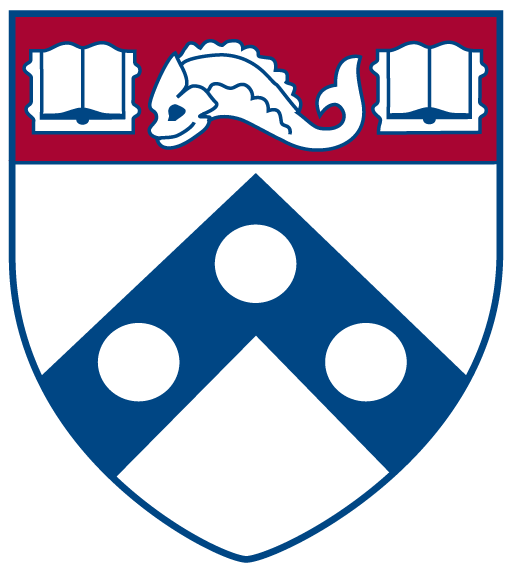 Fascinating how such an innocuous, functional element in a cigarette packet could be so creatively put to use….and resurrect (as it were) memories of a less anxious time…especially when it comes to tobacco, nay, a time that celebrated tobacco! The Berlin museum sounds fascinating! Everyday objects and their life histories are complicated projections of people’s lived lives, making them intriguing things to ponder about.